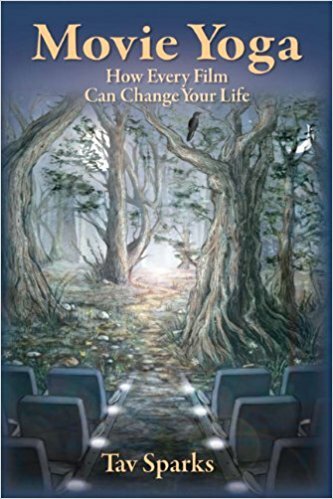 This amazing book will change the way you think of movies and human transformation and the dynamic relationship between these two realms forever. Learn how to turn on your inner Awareness Positioning System (APS) and discover your own life by watching it play out in film, frame by frame. An international workshop leader, and owner and Director of Grof Transpersonal Training, a program which offers certification in Holotropic Breathwork, Sparks’ depth of experience and writing expertise make Movie Yoga a fun, deep and inspiring ride. A five-star read!